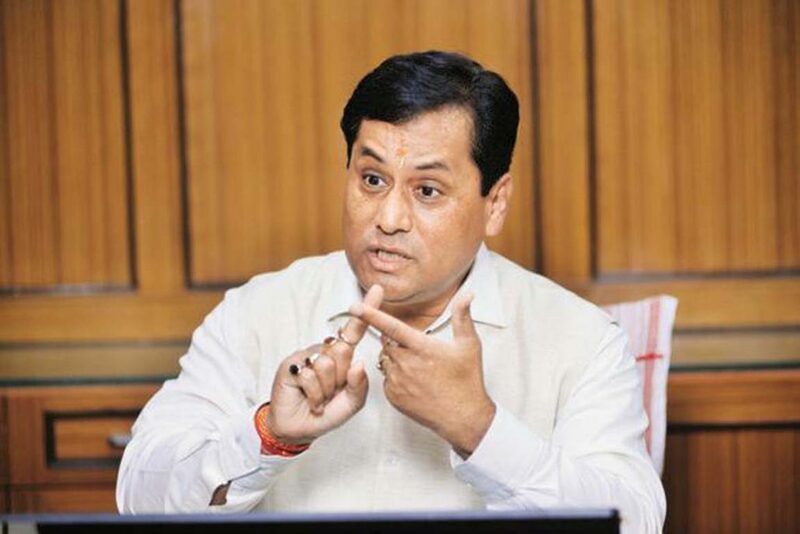 Ahead of the publication of the second draft National Register of Citizens (NRC), Assam Chief Minister Sarbananda Sonowal on Tuesday directed the Nalbari district administration to remain alert to tackle misinformation and anti-social elements. Sonowal also emphasised on generating adequate awareness amongst people about the NRC update exercise. While reviewing government activities, Chief Minister Sonowal said that the NRC update process is going on smoothly in the State under the supervision of the Supreme Court of India and with cooperation of the people of the State. He further appreciated the positive role, especially maintenance of peaceful environment by the people at the time of publication of first draft of the NRC and called upon them to exhibit same kind of temperament during the publication of the second draft as well. Underlining the need for sufficient monitoring and public awareness, the CM further directed the Deputy Commission, Superintendent of Police and DIPRO of Nalbari district to carry out an extensive awareness campaign in this regard. He also stressed on convening interaction between the district administration and the rural journalists as well as the village headmen. He also took stock of the manpower position of the district and the number of staff employed in NRC update works. Industry and Commerce Minister Chandra Mohan Patowary, P&RD Minister Naba Kumar Doley, Deputy Commissioner, Superintendent of Police and other senior officials of district administration were present in the meeting.